The 16th Interregional Festival "Zodchestvo of Eastern Siberia 2016"
TKACHEVA, Marina. The 16th Interregional Festival "Zodchestvo of Eastern Siberia 2016". 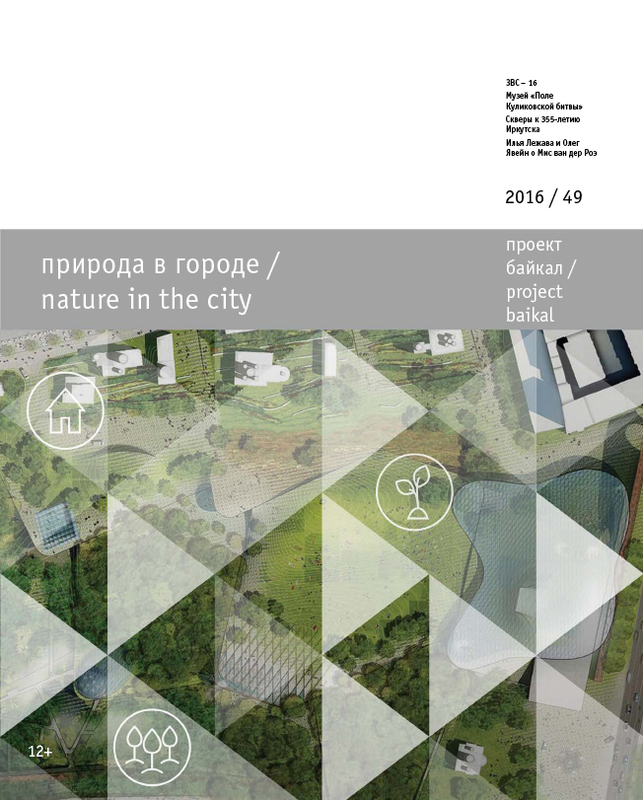 project baikal, Russian Federation, n. 49, p. 14-15, aug. 2016. ISSN 2309-3072. Available at: <http://projectbaikal.com/index.php/pb/article/view/1048>. Date accessed: 23 apr. 2019. doi: https://doi.org/10.7480/projectbaikal.49.1048.